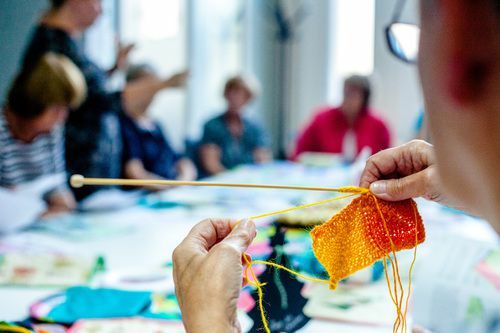 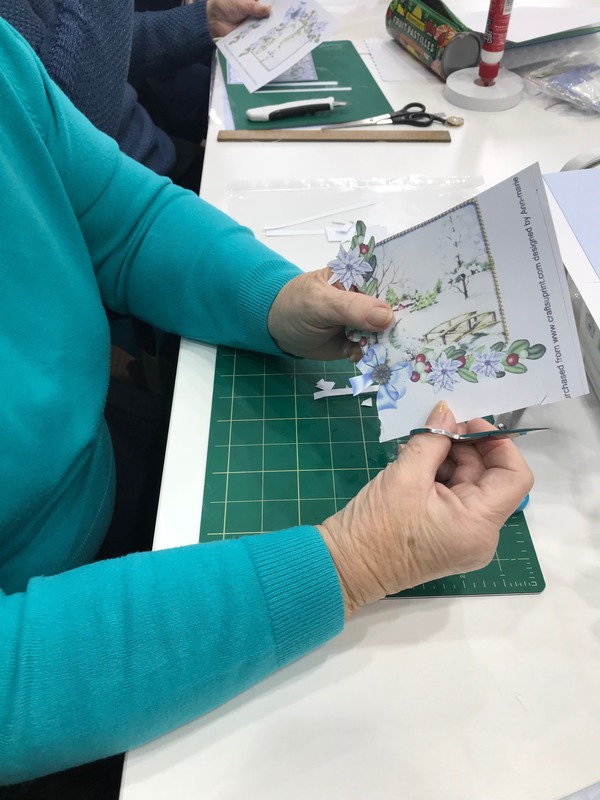 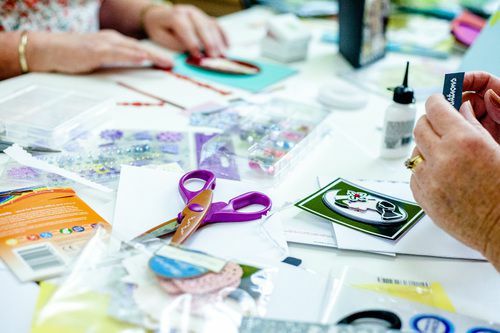 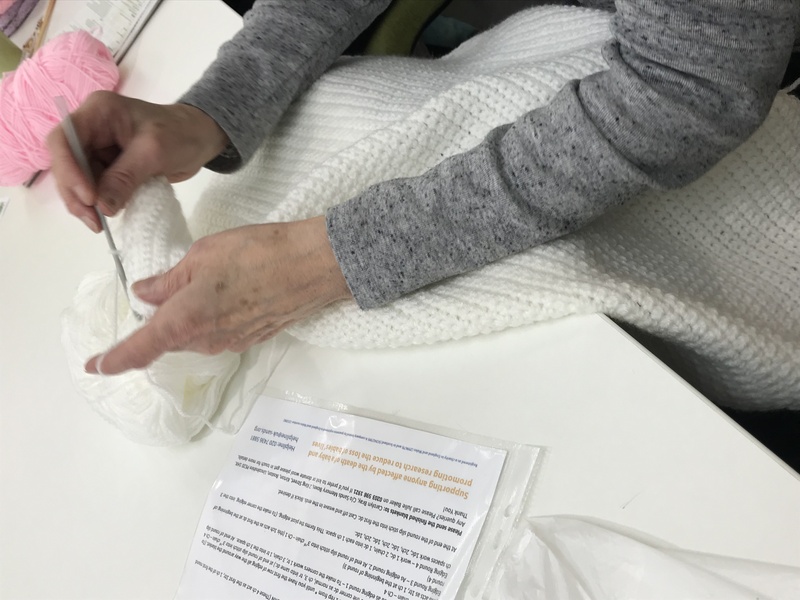 From ceramics, painting, crochet and card making to stitch and craft and even learning how to upcycle home items our art and craft activities will fulfil your artistic needs. 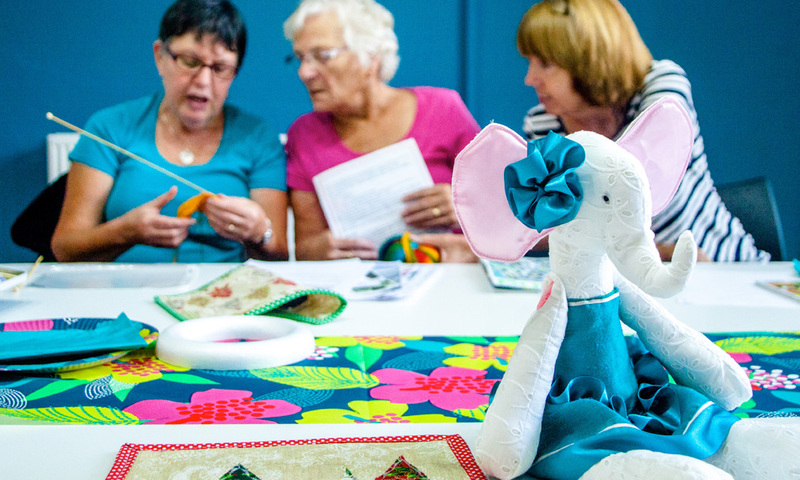 This class is ideal for both the beginner through to the more experienced. 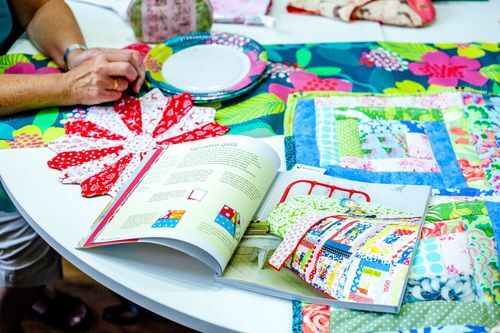 You will learn the basics of crochet stitches & how to use the vast array of available hooks. 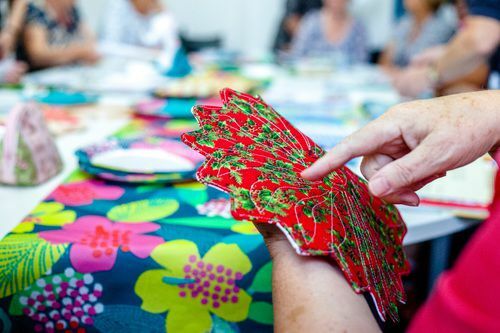 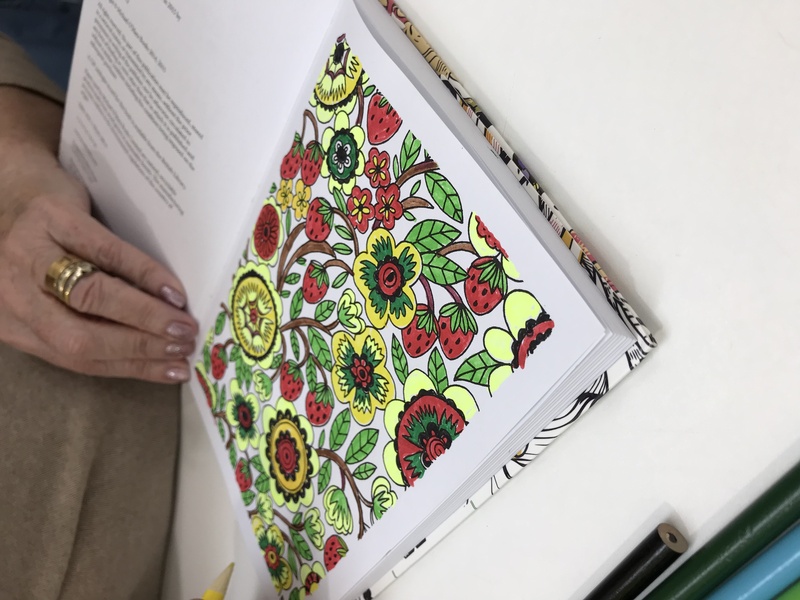 The class will cover colour changing, shaping and working in the round producing your very own works of art including flower brooches, pot holders, wrist warmers and many more.